Joe College has yet to fall short creatively. If you have followed his progress over the past few years his content has improved tremendously. 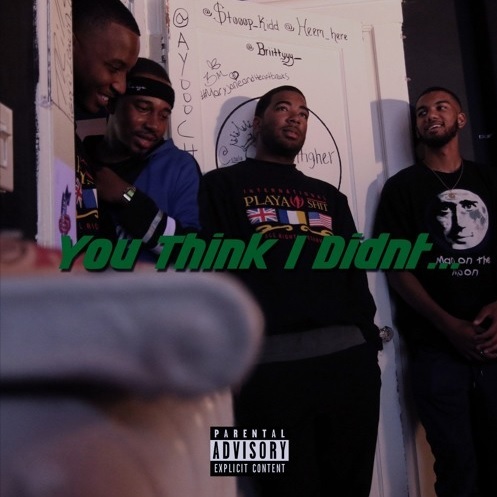 “You Think I Didn’t When I Did” produced by Drew and Qdott.Davis is a player’s anthem. Think Jay Z’s “Girls, Girls, Girls” or Mase’s “Lookin’ at Me”. The song is suave and the beat creates a swaggering aura, especially when Shelsie’s vocals are added to the track. If you like this, watch Joe College perform live tonight at The Saint in Asbury Park, NJ.